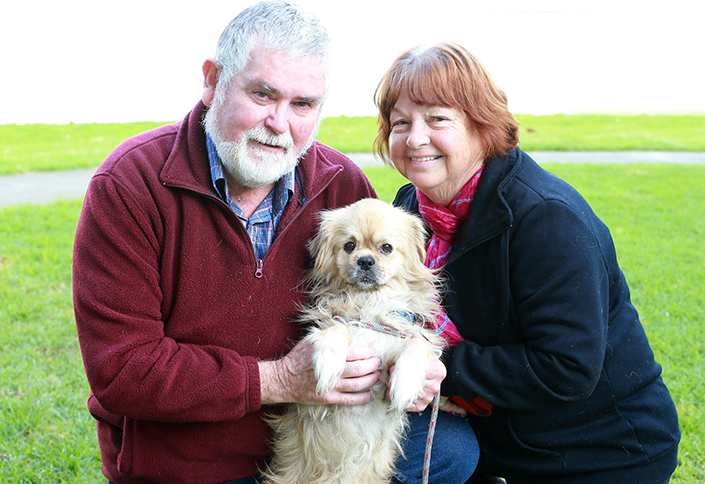 John and Vicky were devastated when their precious dog, Buddy, went missing from a family member’s property years ago. “He was our beloved dog; he went everywhere with us,” said John. We searched everywhere and put up posters. We thought we might find his body on the side of the road. 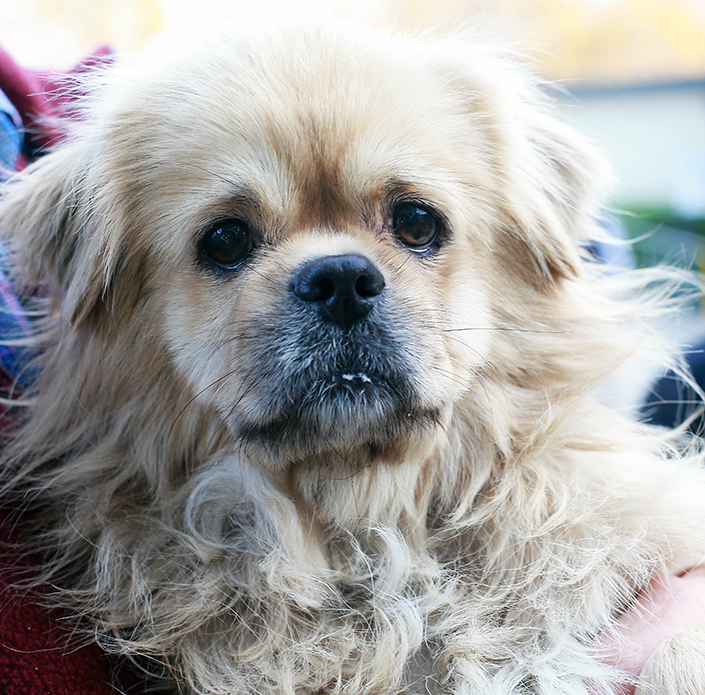 Yesterday – six-and-a-half years after he went missing – Buddy was picked up by the Home’s Animal Ambulance. “I was so happy when I received the call; I couldn’t believe it,” said Vicky. “It’s hard to put it into words,” said John. “I have a Labrador at home and we’ve bonded really closely together. But Buddy was Vicky’s dog; her little lap dog. “We’re rapt to have him back. Microchipping gives you the best chance of being reunited with your pet if they go missing, provided that your details are always kept up to date. Please book an appointment with your vet to have your pet microchipped, and make sure you update your details if you change your phone number or address.